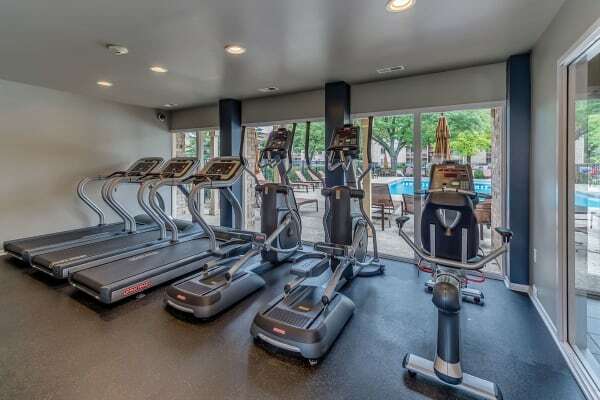 At Lakeside Apartments, we invite you to start fresh and live the life you deserve. 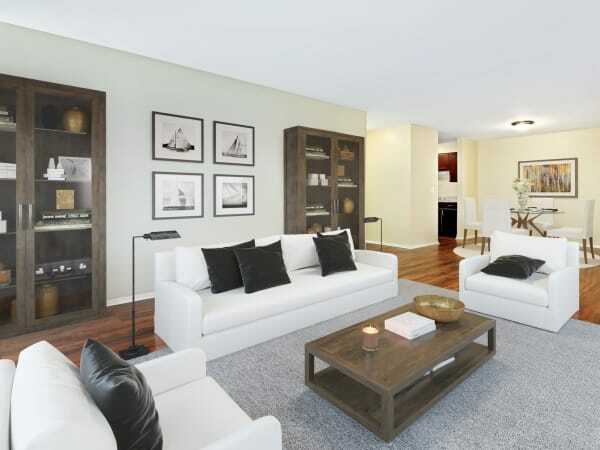 With 1, 2 & 3 bedroom apartment homes in Lisle, Illinois, you’ll have no problem finding exactly what you’ve been searching for. From warm interiors to convenient community amenities, Lakeside Apartments will provide you with everything you need for a happy life. 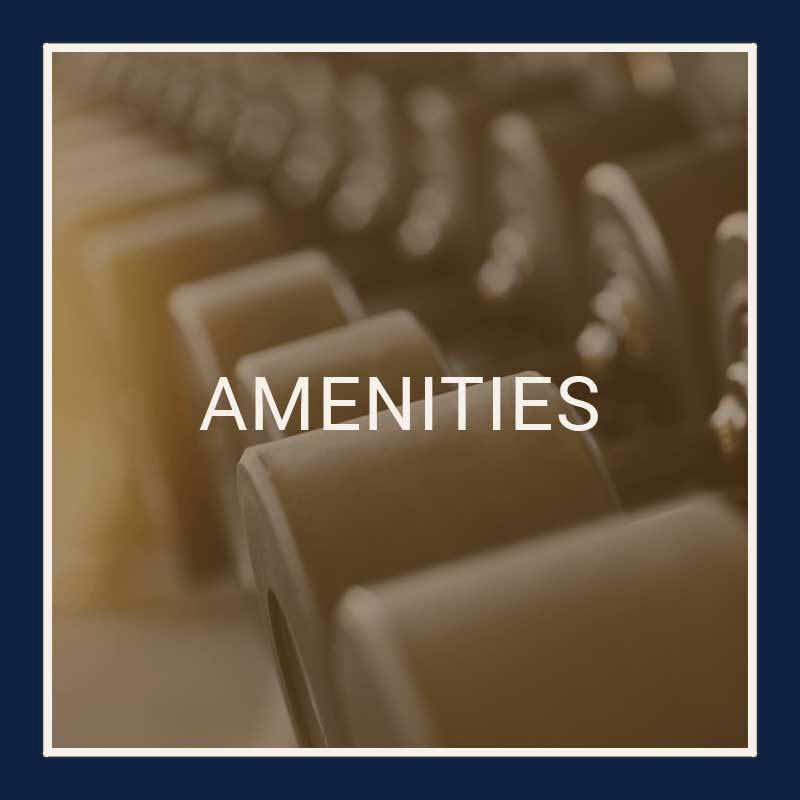 Visit our Amenities page to preview all the benefits that come with living at Lakeside Apartments. 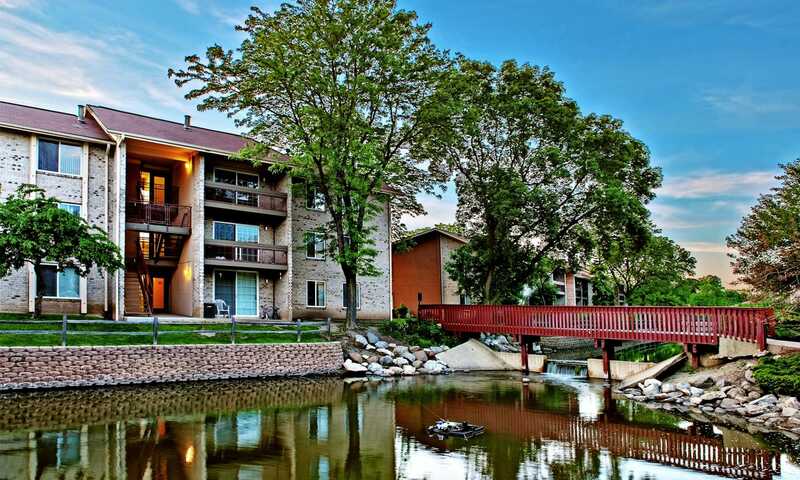 Our convenient location in Lisle, IL, will give you quick access to the things you enjoy the most in life. You’ll be close to NIU, as well as plenty of delicious restaurants, career-boosting job opportunities, and amazing entertainment options. Visit our Neighborhood page to learn more about all the opportunities that Downtown Lisle has to offer. 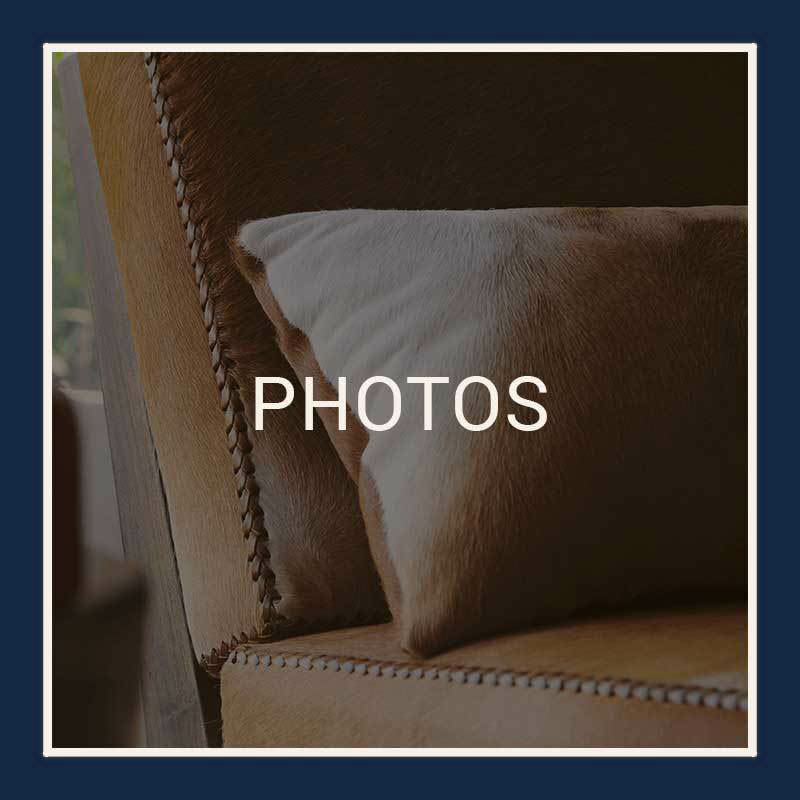 At Lakeside Apartments, we want your pets to feel right at home, too. All of our 1, 2 & 3-bedroom apartments are pet-friendly! Contact one of our friendly, professional leasing team members to learn more about our pet policy. 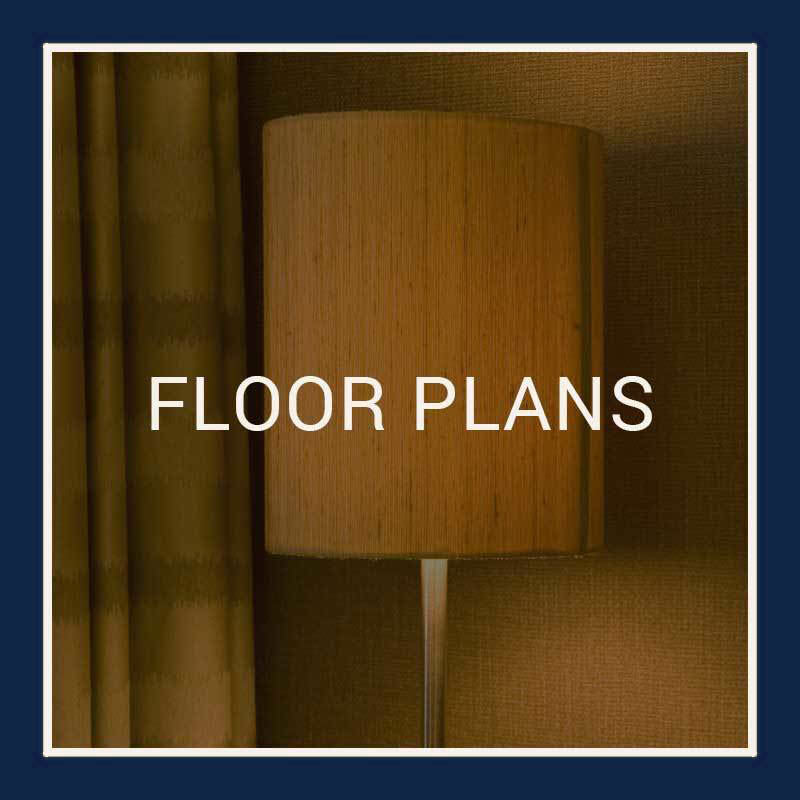 Schedule a tour of Lakeside Apartments today to find the perfect floor plan to fit your needs.